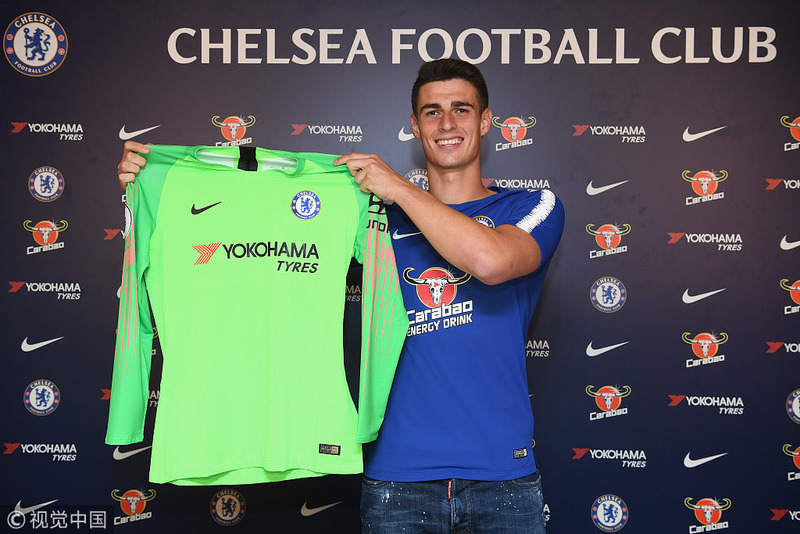 LONDON - Chelsea has signed goalkeeper Kepa Arrizabalaga from Athletic Bilbao to replace Thibaut Courtois, the Premier club announced on Wednesday. The two clubs reached a deal reportedly worth 80 million euros and the 23-year-old Spaniard signed a seven-year contract with the 2017 English Premier League champion. "I saw him one year ago [when I was at] Naples and my first impression was he was a very good goalkeeper. Very young, but very, very good," Chelsea's head coach Maurizio Sarri spoke highly of the Spanish goalkeeper. Stamford Bridge has also agreed terms for the permanent transfer of Thibaut Courtois to Real Madrid. 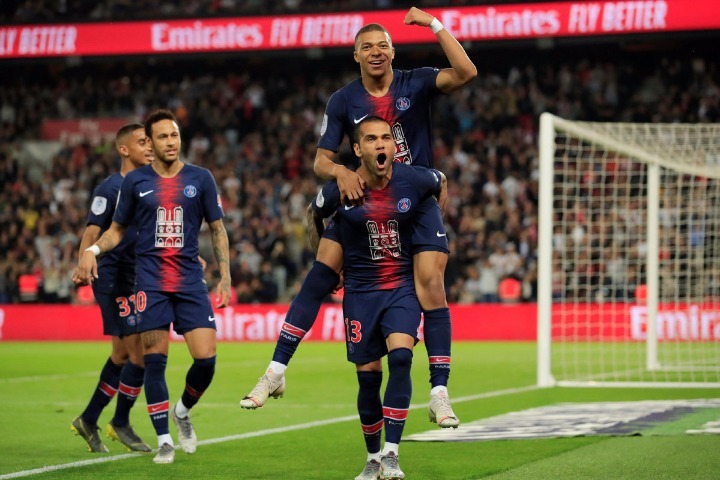 As the part of the contract, Mateo Kovacic, midfielder of the Spanish powerhouse, will join the blues on a season-long loan.